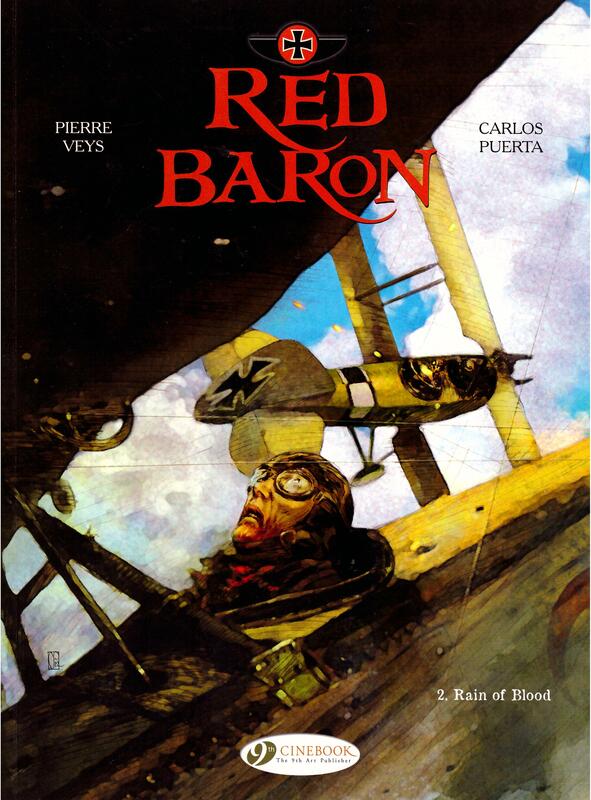 Red Baron is a fictional extrapolation around what’s known about German World War I fighter ace Manfred von Richthofen. Machine Gunners’ Ball introduced him as a singularly unpleasant student in cadet school, then jumped forward to his first combat, at which point a rather arbitrary ending occurred. The opening pages to Rain of Blood complete that skirmish, highlighting the less successful aspects of it, although also display the distinctive artwork of Carlos Puerta, who seems to morph photographs and paint over them. The result is evocative, and like nothing previously seen in stories of aerial combat, the scenery and surroundings standing out. 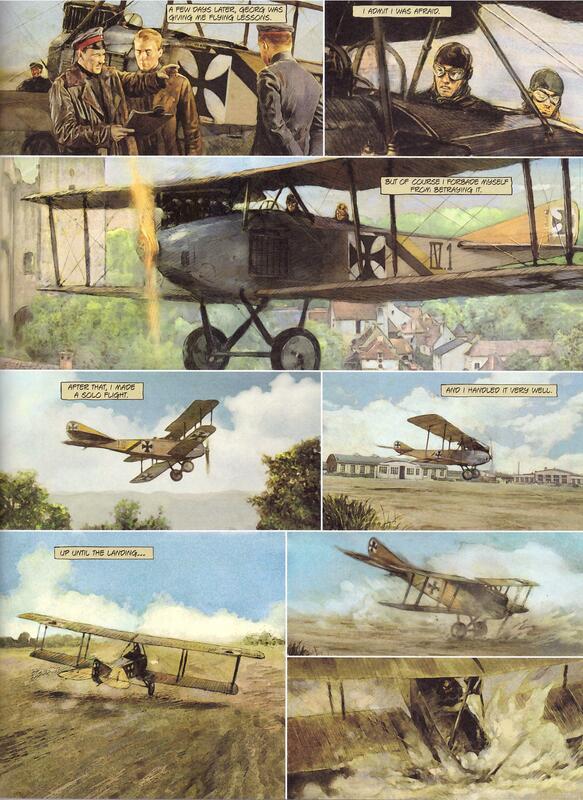 Not as successful is Puerta’s method of continually using different photo references for his illustrations of von Richthofen. It’s a peculiar choice as it impacts on Red Baron, the character being obviously different people from one page to the next. Pierre Veys now takes us through von Richthofen’s early days flying, mastering a plane both on the ground and in the air, and learning aerial combat at the same time. 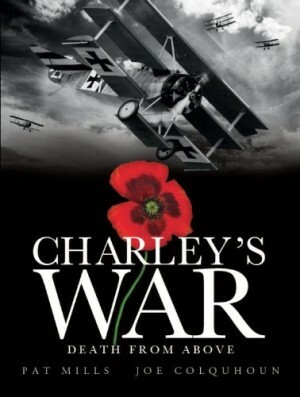 Much of his early success was down to simple preparation, Veys showing von Richthofen mounting a machine gun on the bridge of his plane, enabling him to control both flight and the job previously allocated to a separate gunner. He’s eventually transferred to the front at Verdun where he would begin to make his name. That’s a matter for the following Dungeons and Dragons, as Veys instead drops back a year to show us von Richthofen’s exploits in Russia while still in the cavalry. This is via a conversation with his friend from cadet school, and it’s an awkward transition. Puerta, however, again impresses, with a sequence set entirely at night, a game of cat and mouse prompted by von Richthofen unnecessarily provoking a far larger amount of Cossacks. Hero or villain? 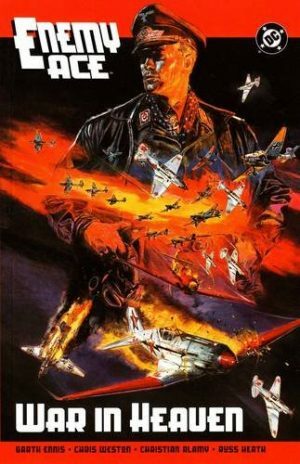 Veys never makes any attempt to soften von Richthofen, stressing the personal challenge and the rush of victory as having a higher priority than any ultimate objective. While never coming across quite as unpleasantly as he did in Machine Gunners’ Ball, there’s still little likeable about von Richthofen, and Veys reiterates his belief that he’s able to sense the immediate intentions of anyone intending him harm. This is underlined in a very effective scene closing the book, raising von Richthofen’s profile as someone to be feared and admired among the German troops at the front. 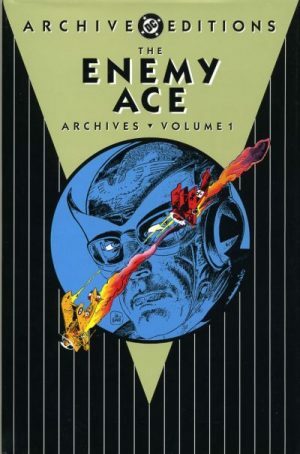 While the action sequences, be they in the air or on the ground are thrilling, Veys isn’t as convincing when it comes to personalities other than von Richthofen, who’s very much his own man. 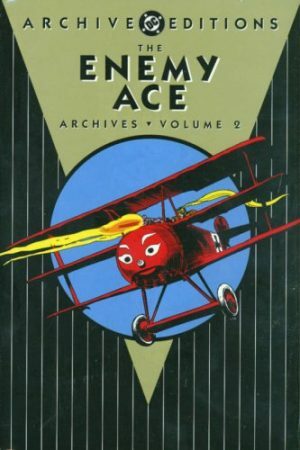 The presence of anyone else is as sounding boards, and Red Baron is weaker when the action stops. Those occasions, however, are few, and the series remains intriguing and artistically innovative.